Eleven-year-old Pedro in Brazil usually attaches a separate paper to my letters with his drawings, and he draws to fill every space available. Below is some of his recent artwork. 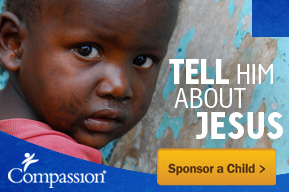 If you would like to sponsor a child from Brazil, please click here and set your search for Brazil. This entry was posted in Art Spotlight, Compassion International and tagged art, Brazil, chil, child sponsorship, Compassion. I love his drawings!!! He’s quite the artist. What a treasure!